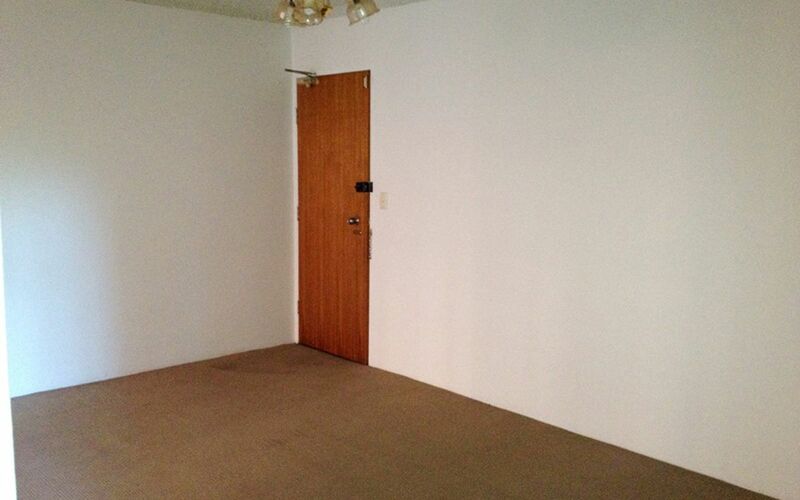 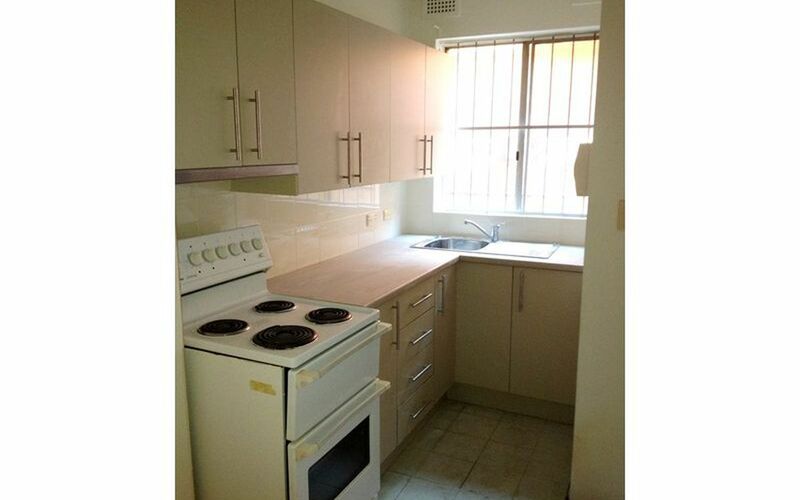 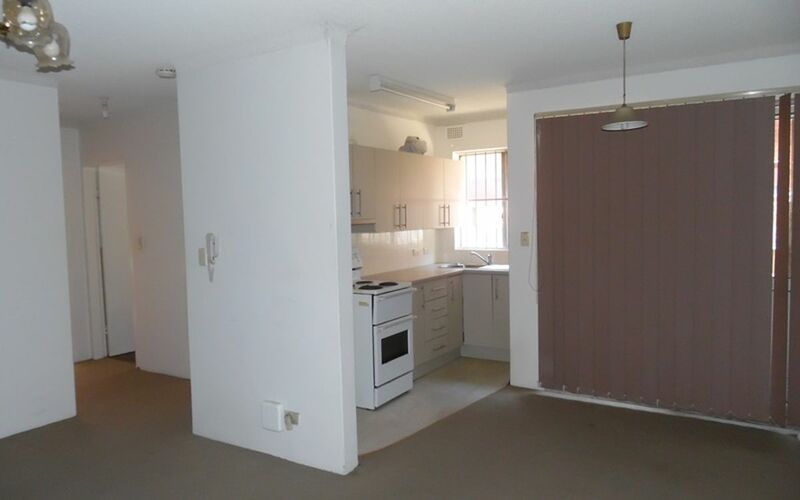 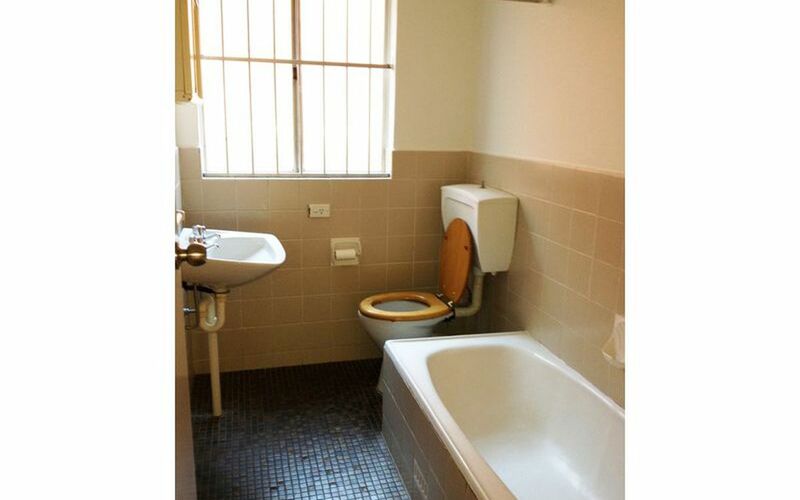 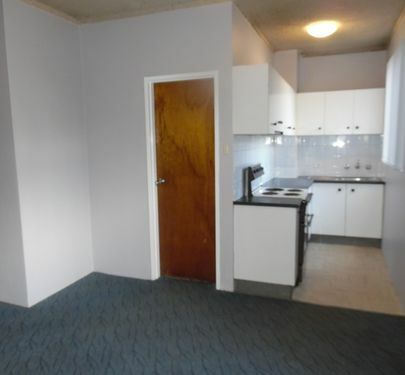 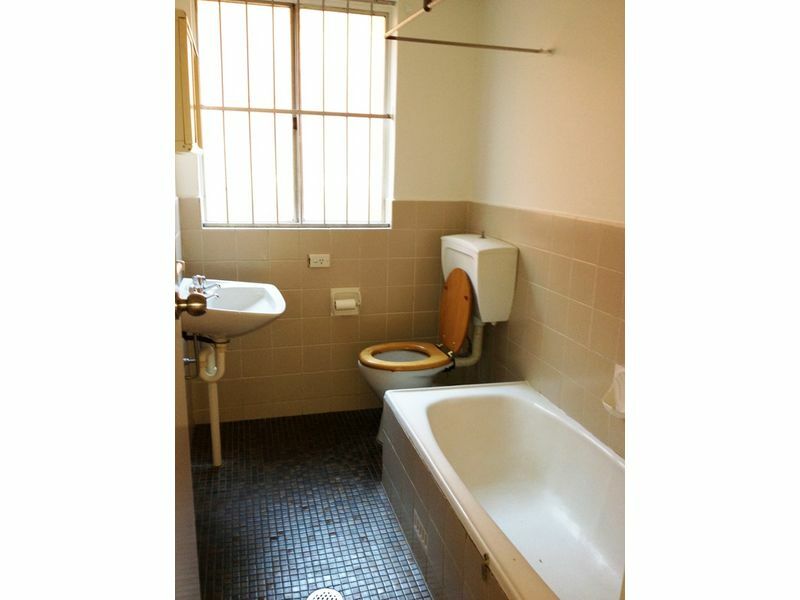 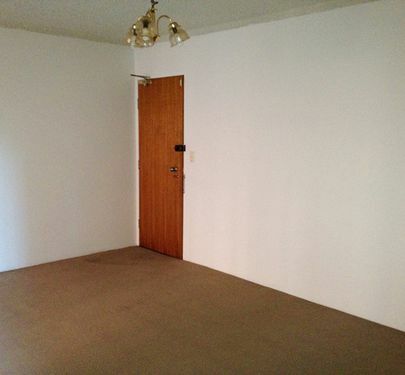 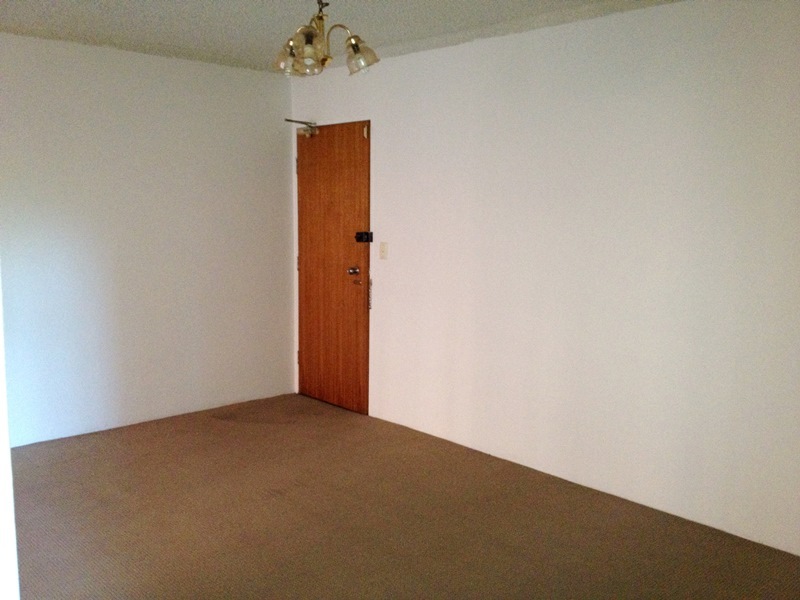 "Security Complex - Minutes Walk To Westfields!" 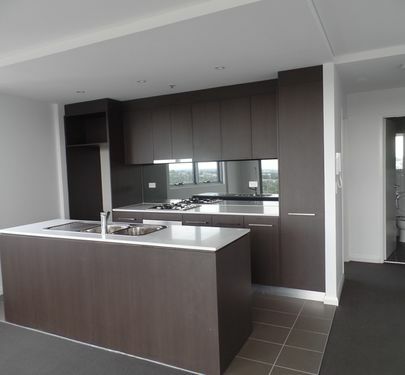 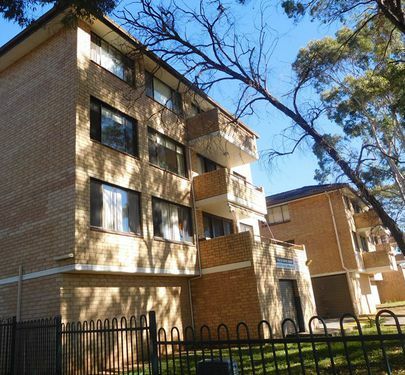 Well presented apartment offering 2 good size bedrooms, decent kitchen with electric cooking, balcony, internal laundry, well appointed bathroom and carspace in a security complex. 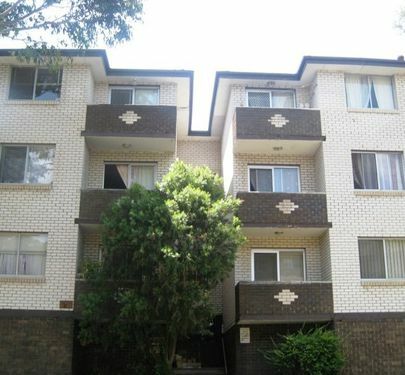 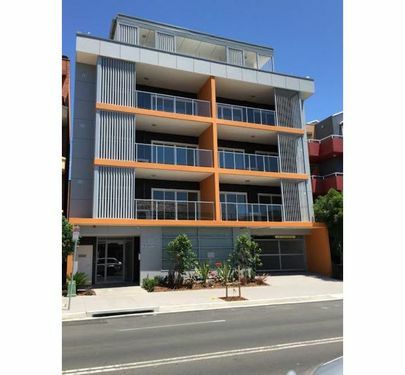 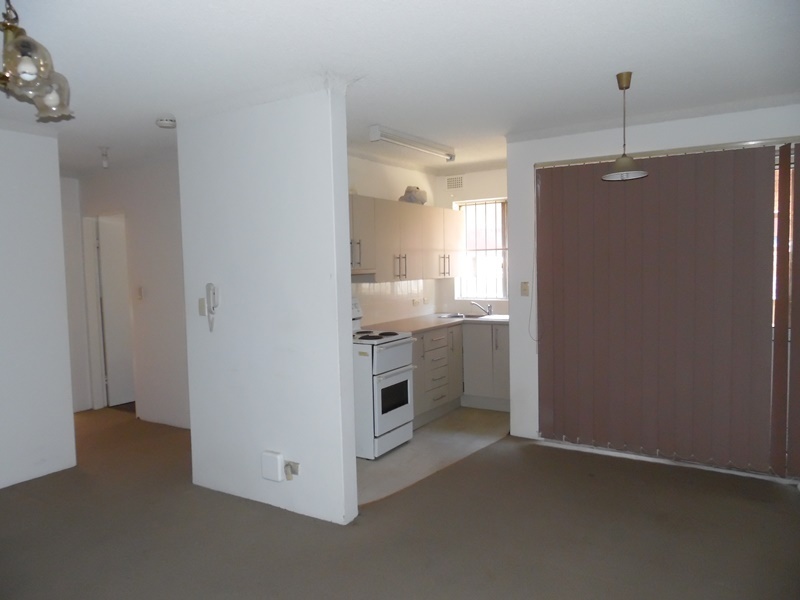 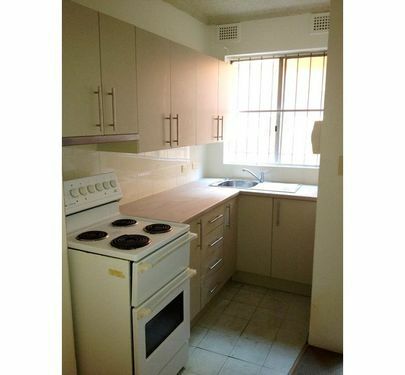 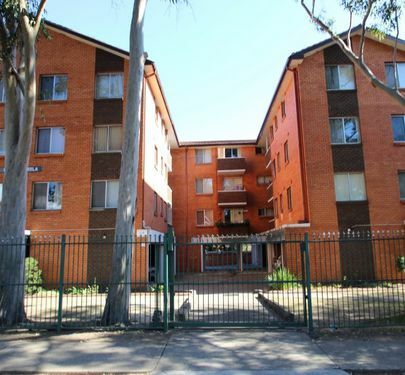 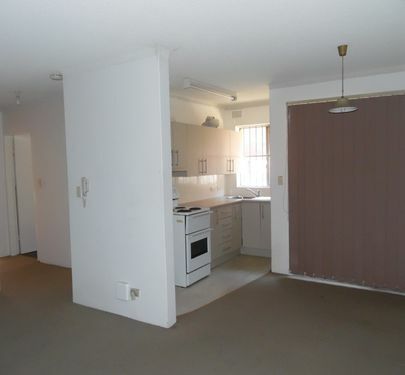 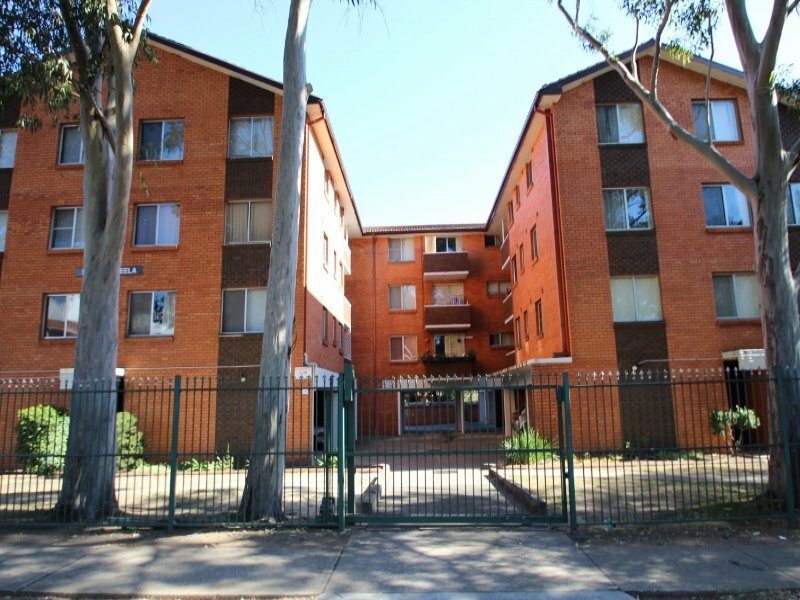 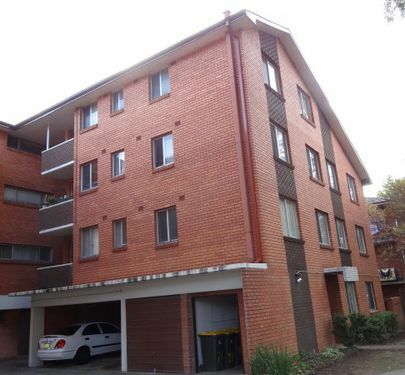 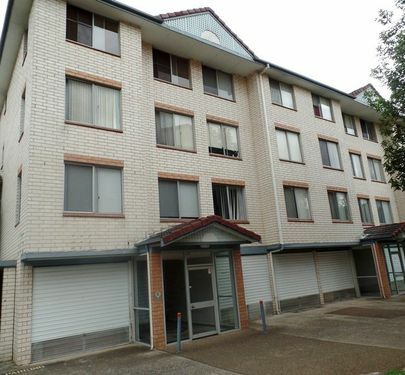 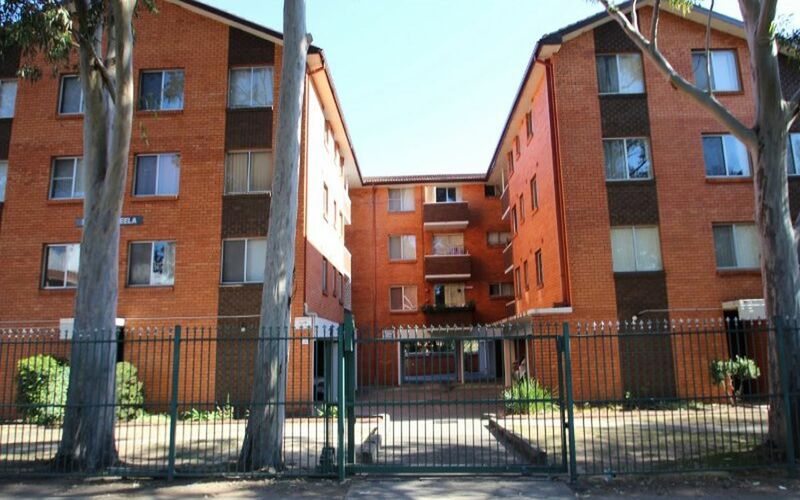 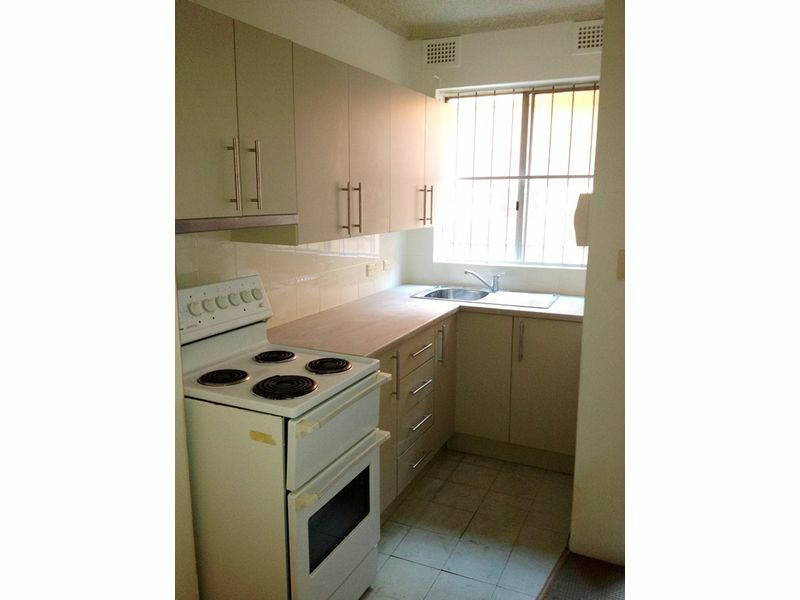 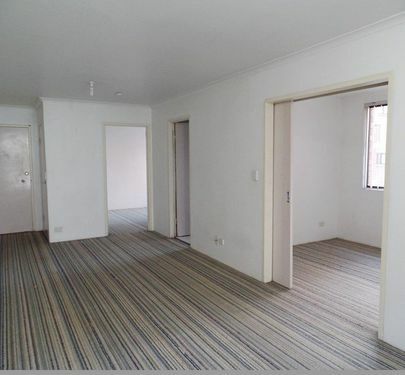 Located within walking distance to shops, schools and transport.